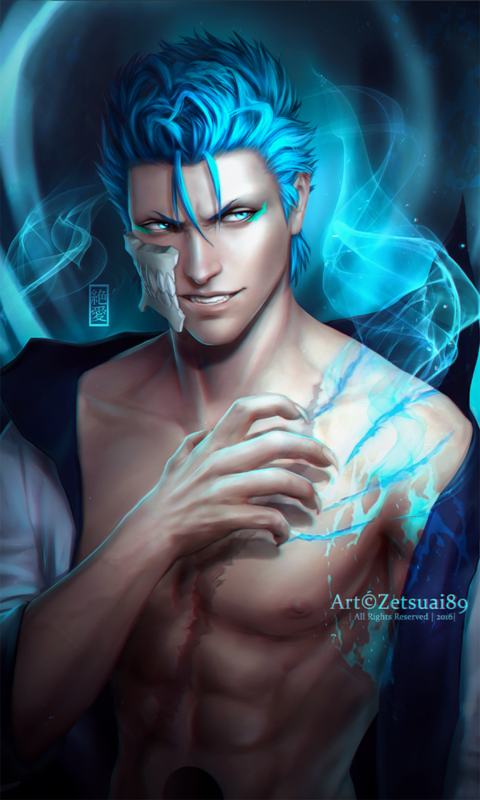 Grimmjow Jaegerjaquez is a favourite Arrancar who worked for Aizen Sosuke. Before Grimmjow ever became a Arrancar, he was a panther-like Adjuchas-class Menos who then was forced to eat his own friends in order to become a Vasto Lorde! Grimmjow is also one of my favourite Arrancar’s in terms of badassery, therefore being the Blue Panther is the perfect fit for him. Grimmjow is a badass! This magnificent image was done by Zetsuai89, who draws some of the best and spectacularly drawn fan art. If you like what you see, go ahead and check her profile out. Otherwise be sure to share this page with other fans of Bleach. 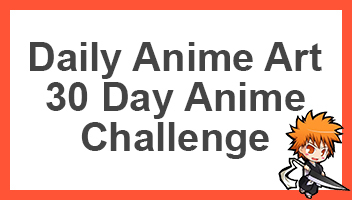 Be sure to also comment telling me who your favourite Bleach Arrancar or Hollow is. Very nice fan art. Considering how popular Grimmjow is, he won’t be killed by the Gift Ball Deluxe. Askin also has a huge fan base, so I’m hoping he will survive too.